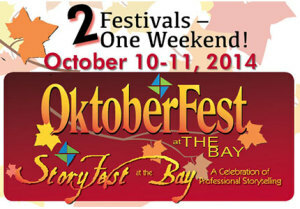 Fairfield Bay is celebrating fall with TWO FESTIVALS in one – a traditional German OktoberFest and – StoryFest, the professional storytelling event, on Friday, October 10 and Saturday, October 11. Oktoberfest goes to 10pm both nights. Free and open to the public, OktoberFest opens at 12 noon on Friday, October 10 ending at 10 pm that night. Arkansas artist and author Michael Fess will be honored as Fairfield Bay’s “Artist-of-the-Month”. Fess’s art and new book will be available for sale (books will be signed) Friday afternoon and Saturday. The Friday events close with a celebration of OktoberFest by Feather River Band that evening. 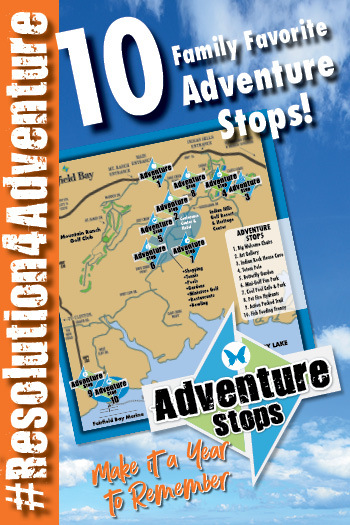 Saturday, October 11, the festival opens at 9 am. A motorcycle rally, Thunder in the Bay, rolls from 9 am until 10 pm and a Volkswagen Show ‘n’ Shine is open until 5pm. The festival concludes with a true OktoberFest Celebration and Dance with an Oom-Pah-Pah Band from 7 pm until 10 pm. At the center of a traditional OktoberFest is a truly Authentic German Bier-Garten and mouth-watering German Fare, such as Brats, Sausage, Goulash, Sauerkraut and more. Open throughout the festival, the authentic German bier-garten boasts plenty of seating and room to dance for all festival goers to enjoy. The bier-garten and food open Friday and Saturday at noon and go well into the night-time festivities. 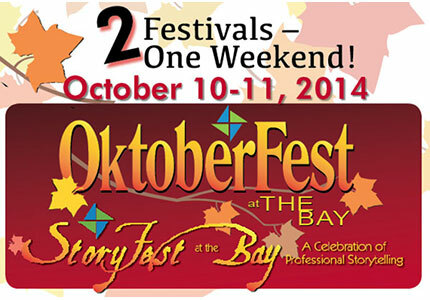 A unique feature of “OktoberFest at the Bay” is Fairfield Bay’s fifth annual StoryFest. 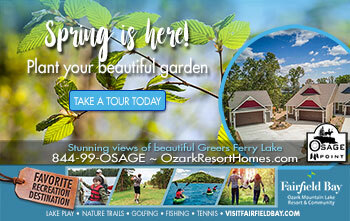 Each year, Fairfield Bay invites some of the best national storytellers to share their talent in the Ozarks and bring a smile and laugh to a face. Activities for StoryFest are suitable for any age and will captivate all. Morning storyteller sessions begin at 9:30 am Saturday and the afternoon sessions begin at 1:30 pm. 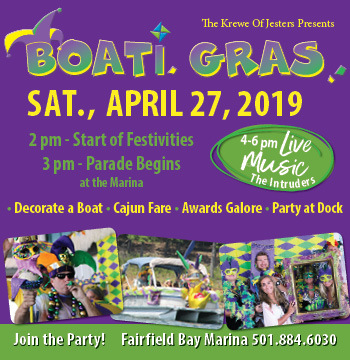 All performances will be at the Performing Arts Center in the Fairfield Bay Conference, Art and Visitor Center. Storyteller sessions this year feature Bil Lepp’s tall tales and Tim Tingle’s Choctaw stories. Tim Tingle is an Oklahoma Choctaw, author, performer and historian. He began collecting tribal stories in the early 90’s as a “response to the scarcity of Choctaw lore.” Since starting his focus on the Choctaw tribe, Tingle has retraced the Trail of Tears, interviewed fellow Choctaws, penned successful historical fiction novels, produced a documentary film, and has been a featured storyteller at festivals in some forty-two states. His Choctaw stories are well respected for their historical significance and described as lively performances, sometimes including Choctaw songs with a Native American flute and his own whaleskin drum. Visit Tingle’s website, TimTingle.com, for more information.